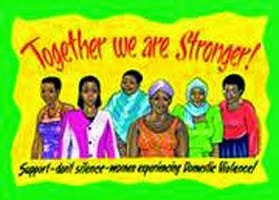 Silence and fear have been used against survivors of gender based violence. Women keep quiet because they dare not speak out and embarrass the abuser. She may be blamed for what happened. They are likely to be blamed for what happened if not suffer more violence in the process. 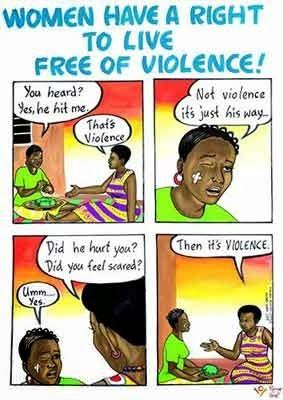 Men on the other hand though in minority will not speak out since it is unexpected, unmanly to experience gender based violence. Sometimes the silence is forced by the perpetrator while other times, one just feels they have to keep silence.